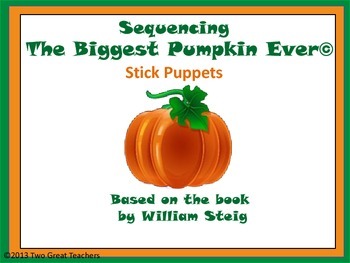 Read the book to your children. 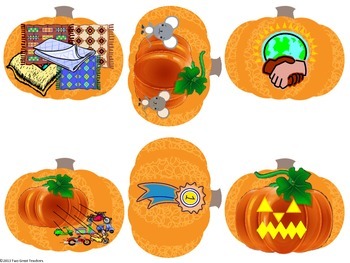 Afterwards have them sequence the story using the pumpkins. 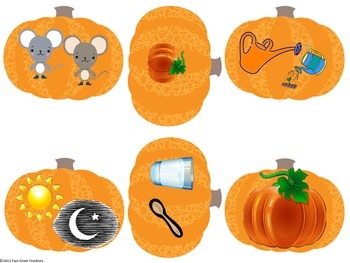 Simply print and trim the pumpkins. Attach them to craft sticks with glue or tape. 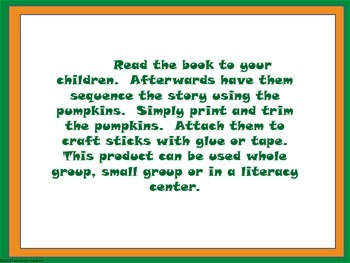 This product can be used whole group, small group or in a literacy center.